We offer Children’s Sunday School classes from 10-10:45am (during the school year). 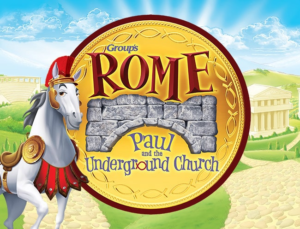 Each week your child will experience the Bible in a new and fun way! There are individual classes for 4K – 5th grade. Nursery for the little ones is available during this time as well.